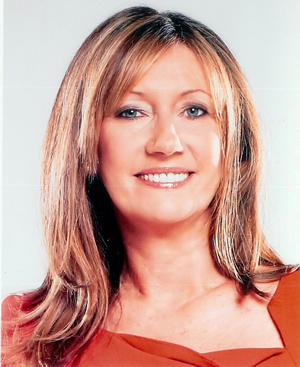 I sometimes feel that I sit down for too long… but that’s the nature of my work as a Psychotherapist and Life Coach, thankfully I’m able to balance some of that by teaching yoga, walking and swimming. A sedentary lifestyle is not good if you want to stay healthy moreover, it’s ageing too. Scientifically proven as one of the 5 components that make up Wellbeing, exercise and keeping on the move is a must if we want to stay healthier, happier and youthful. I’m often heard singing the praises of yoga. It really is more than just exercise, it’s a system of health. Other Eastern philosophies such as Chinese Medicine, subscribe to the notion that we have an emotional body. According to these approaches the emotions reside in the organs. You can hear it in language such as “I felt gutted (stomach) or choked” (throat) or “… he had some gall” referring to the gallbladder that is said to process anger, along with it’s partner the liver. I definitely recognise the existence of an emotional body in my own style of teaching yoga and also when working one-to-one coaching clients. As a client or student of mine you’ll be on the receiving end of my ‘nagging’ or as I like to think of it, encouragement! Prompting you to direct your attention to the tightest or most uncomfortable part of your body and then breathe deeply into it whilst stretching. It facilitates a beautiful release and expansion that often alleviates pain and discomfort. You just feel great afterwards! I’m often reminded of my favourite saying that the body will express what the mind is concerned with It’s true and I’ve been interested to observe my own body in the last 3 to 4 weeks whilst going through a particularly stressful and emotional time. Although I’m doing the same amount of yoga practice as usual, I’ve really noticed how tight and stiff my muscles and ligaments have become, in fact my body has been aching and tense. I realise that at times like this it’s more important than ever to keep up my yoga practice (it would be so easy to let it slip)! I have found the gentle long held yin poses have been particularly useful in releasing toxic energy (a build up of negative emotions such as fear and anger). 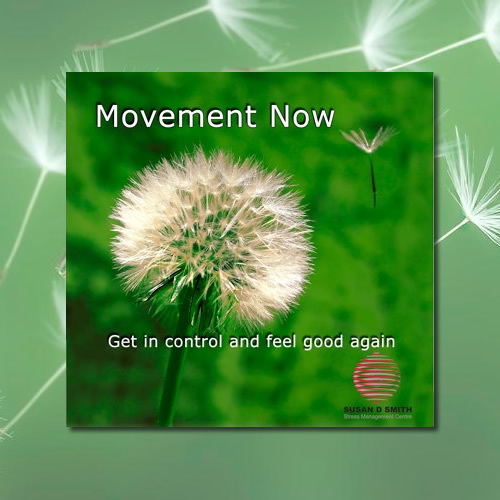 Some years ago my colleague and friend Sabine Smith and I created a lovely CD also available as a download called Movement Now. This is a gentle yoga program that we designed for people who haven’t done any exercise at all for a while, people who want a quick easy stretch program, people who are stuck at their desks all day long and people recovering from illness or surgery. It’s really easy to download to your laptop then pop onto your phone then you can practice anywhere anytime. Click here to buy. The short program is a real energy boost and you’ll also notice that it creates a nice peaceful state mentally and emotionally. So if you’re going through one of life’s testing times remember to keep up your practice. If you don’t do yoga then walk, swim or do some exercise and keep the demons at bay! Previous post: Three Hour Exams! Tips for revising for exams. Next post: Who’s In Charge You Or Your Child?